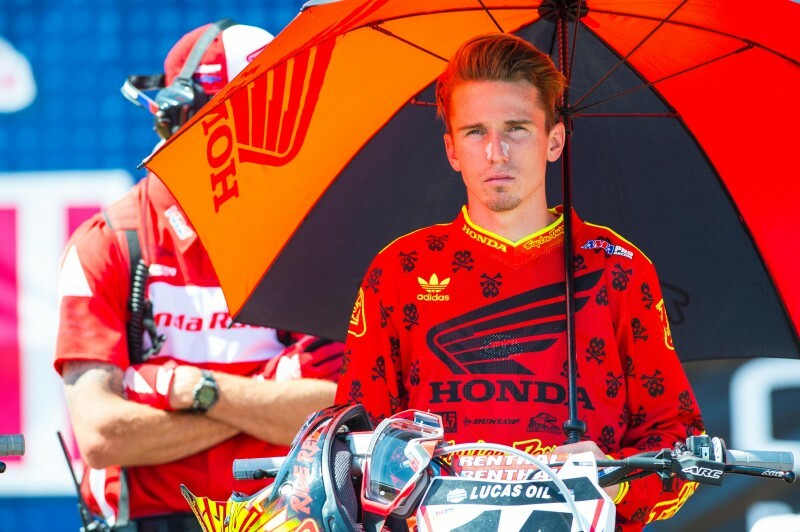 Team Honda HRC’s Cole Seely had hoped for more at the Hangtown Motocross season opener, but despite showing promise with competitive times during qualifying, his day was ended prematurely by a hard crash in the early going of moto one. 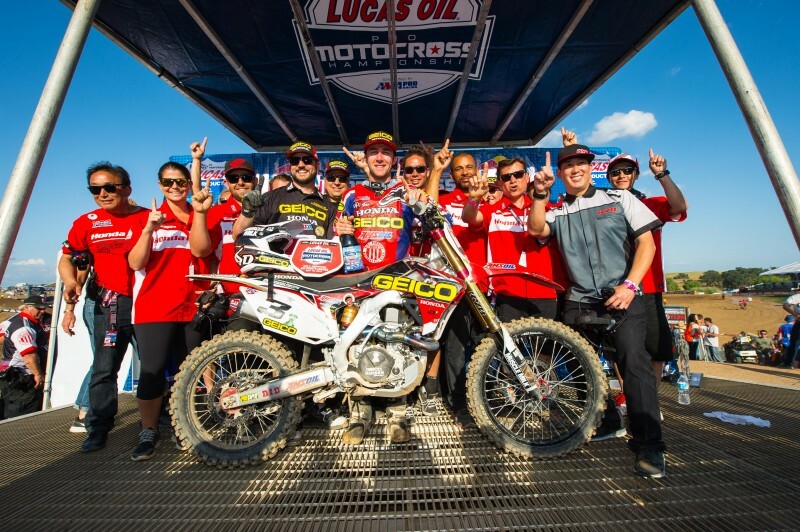 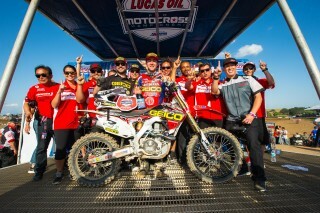 Nevertheless, the Red Riders were ecstatic with the performance of GEICO Honda’s Eli Tomac, who dominated both motos aboard his CRF450R to earn a convincing overall win. 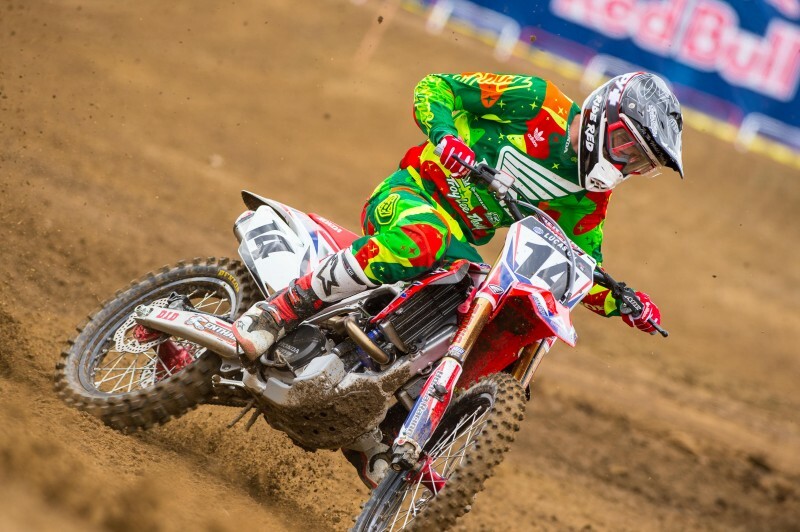 After qualifying sixth quickest in the timed practice session, Seely launched off the line to a top-five start in the first moto but went down moments later and was unable to rejoin the race. 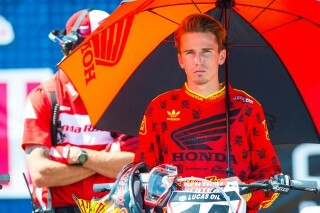 After he was evaluated by the Asterisk Mobile Medical crew, the team decided to sideline Seely for the remainder of the day as a precaution. 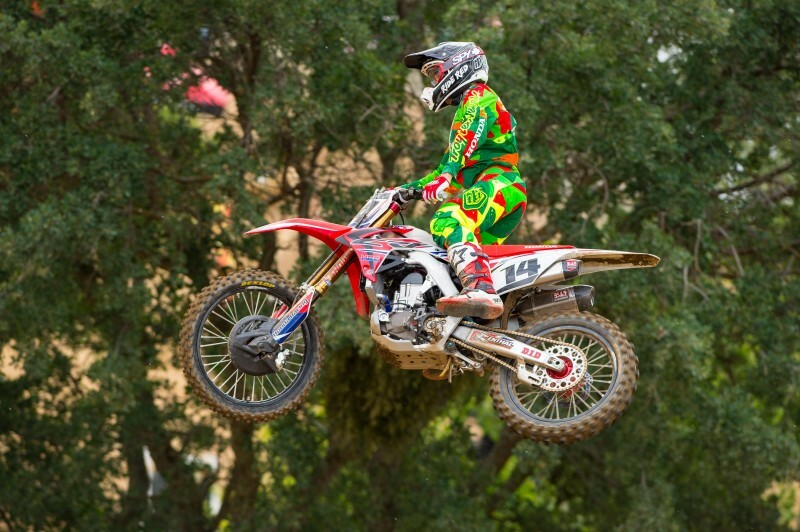 The Californian plans return to action at the Glen Helen round next weekend. 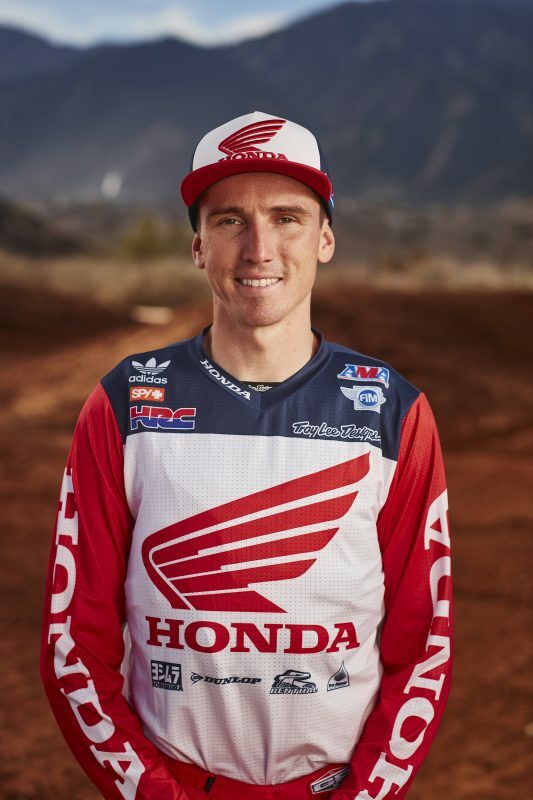 One the eve of the race, Seely joined GEICO Honda’s Eli Tomac, Justin Bogle, Matt Bisceglia, RJ Hampshire and Jordan Smith for an autograph signing at the local powerhouse dealer, Roseville Honda. 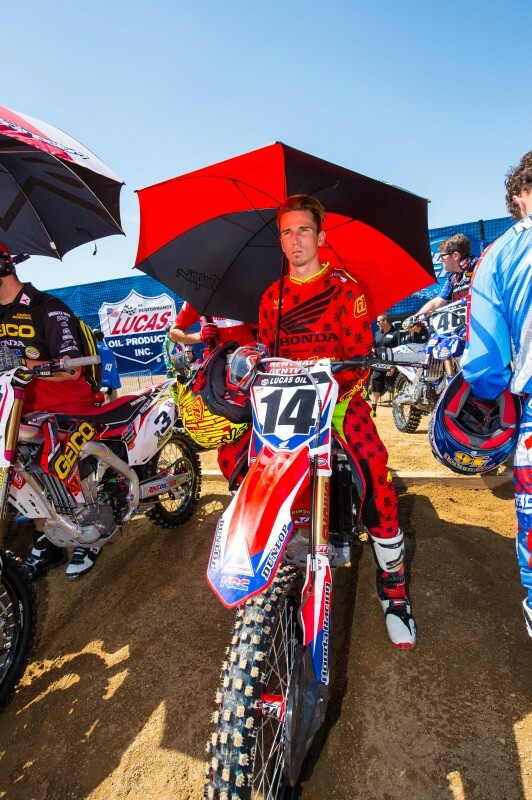 Fans lined up to meet their favorite riders and for a chance to win a Honda Grom. At the conclusion of the event, Seely drew the winning ticket, with the Grom going to Cory Call. 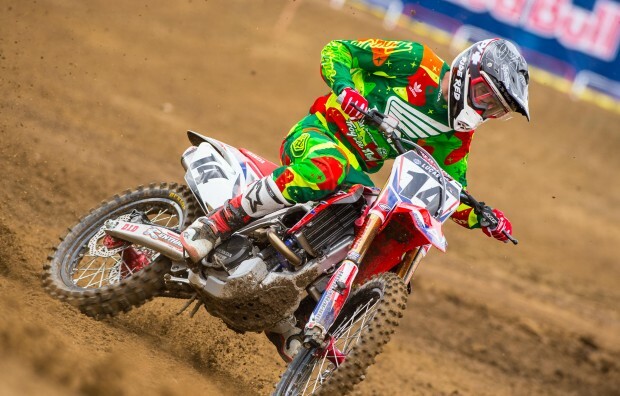 After Trey Canard broke his arm at the Detroit Supercross on March 21, the hope was that he would be ready in time to begin the AMA Motocross series. 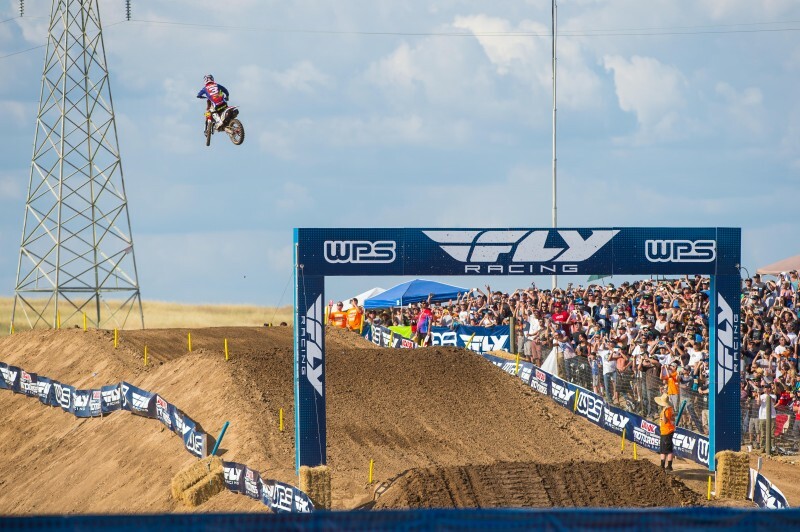 Still, the team didn’t want to rush things and have the Oklahoman return prematurely, and Canard ultimately didn’t attend the Hangtown stop. 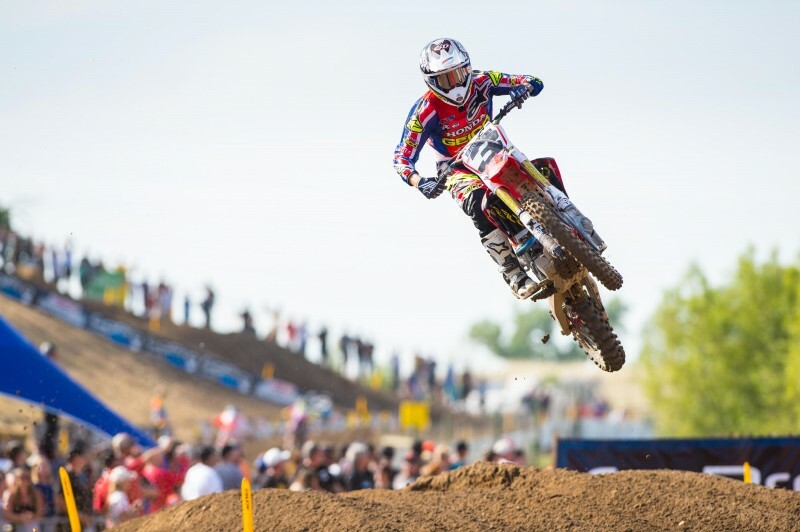 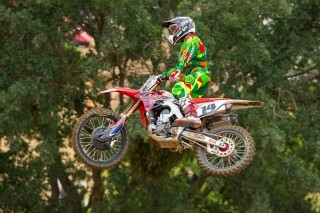 An exact return date hasn’t been given, but the team looks forward to having Canard back in the semi soon. 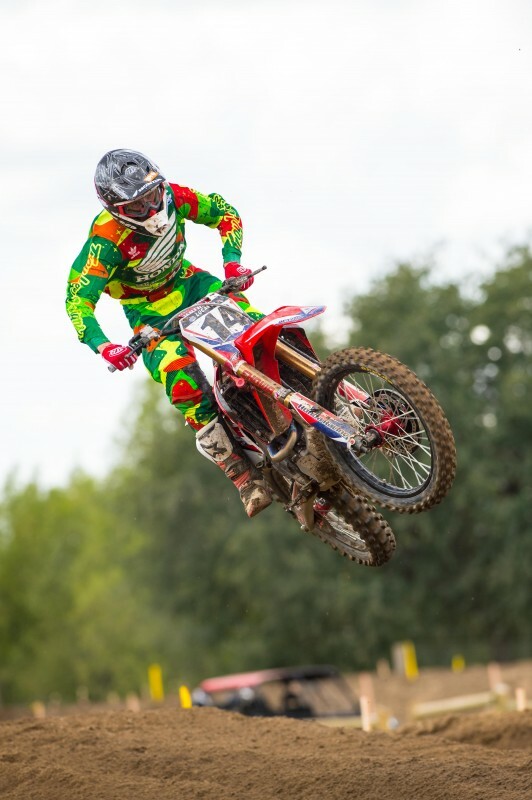 Tomac led the charge during Saturday morning qualifying, topping both practices and setting a best time of 2:02.003, over 2 seconds faster than the next rider. 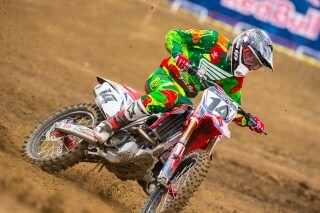 Seely landed sixth, with a 2:07.028. 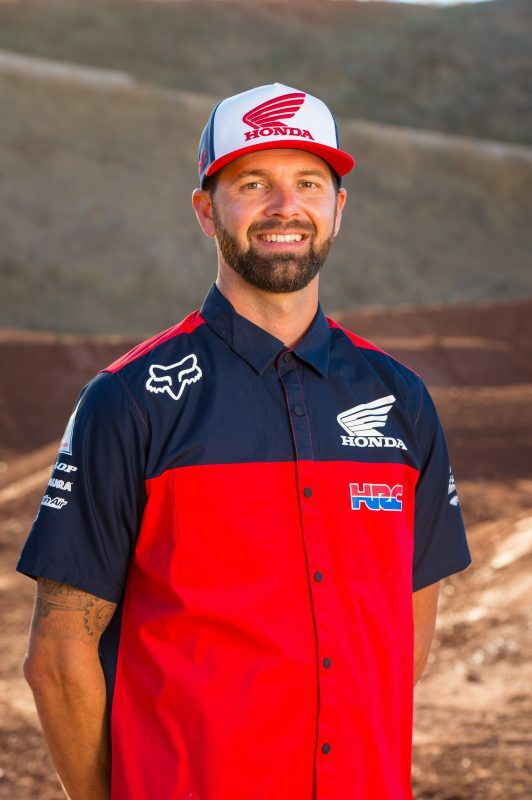 Tomac was one of the few riders to jump Hangtown’s new 150-foot step-up jump, which is now the longest jump on the circuit. 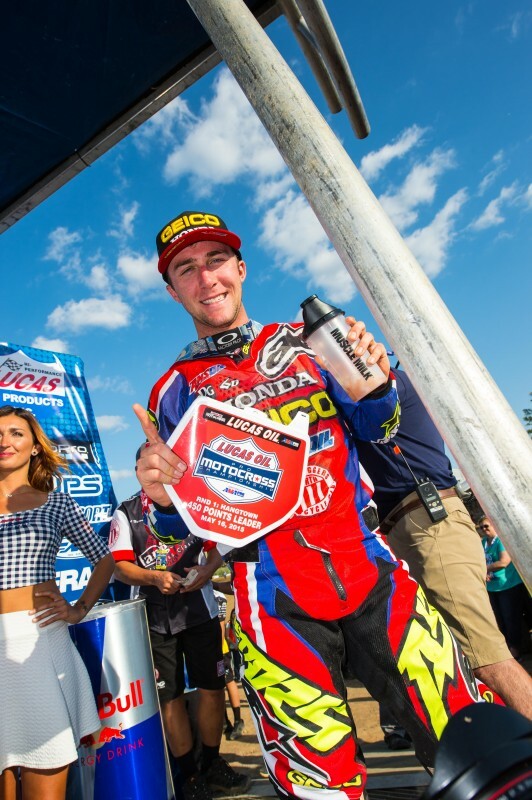 In moto two, Tomac put an exclamation point on what had already been an impressive weekend, stretching his lead on second place to over one and a half minutes by the checkered flag. 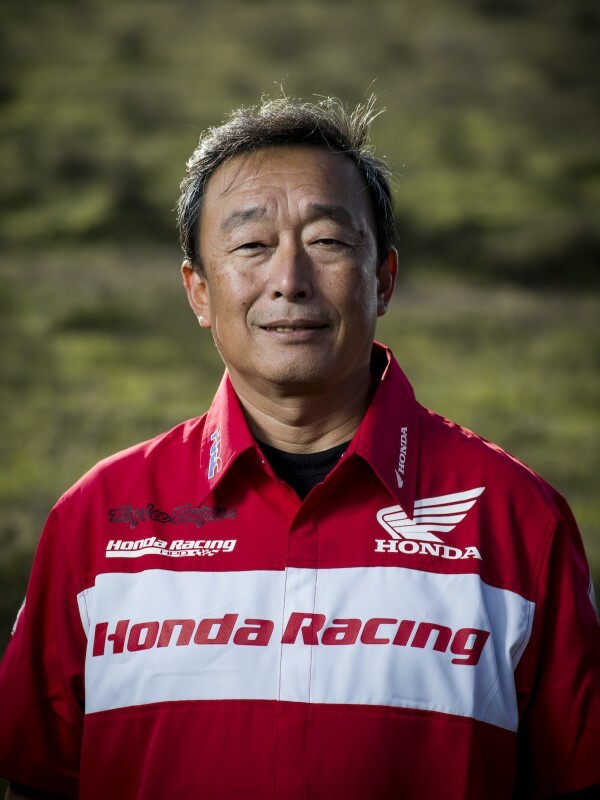 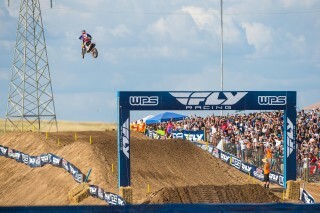 His quickest lap of the moto was logged at 2:05.571, over five seconds better than the next-best rider.